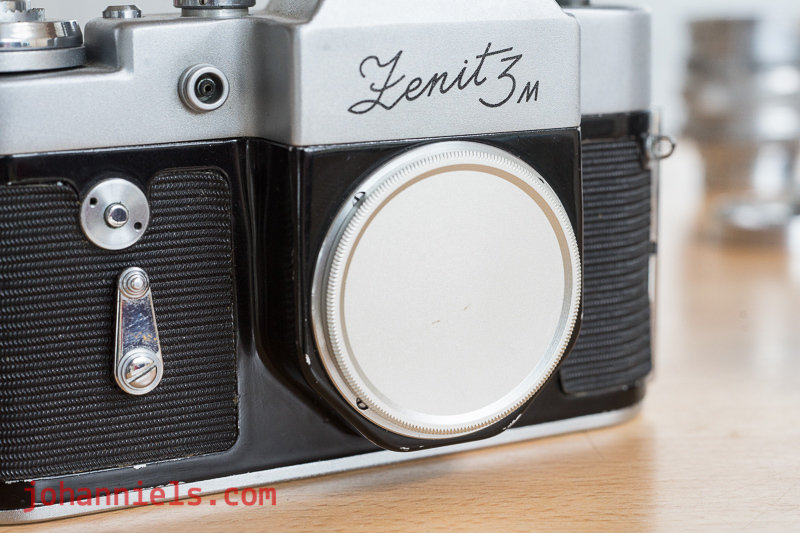 The Zenit 3M is known to be quite a clunker. And basically, it often is nowadays. Maybe it even was back in the day when it was produced, since Russian factories were known to value quantity much more than they valued quality. 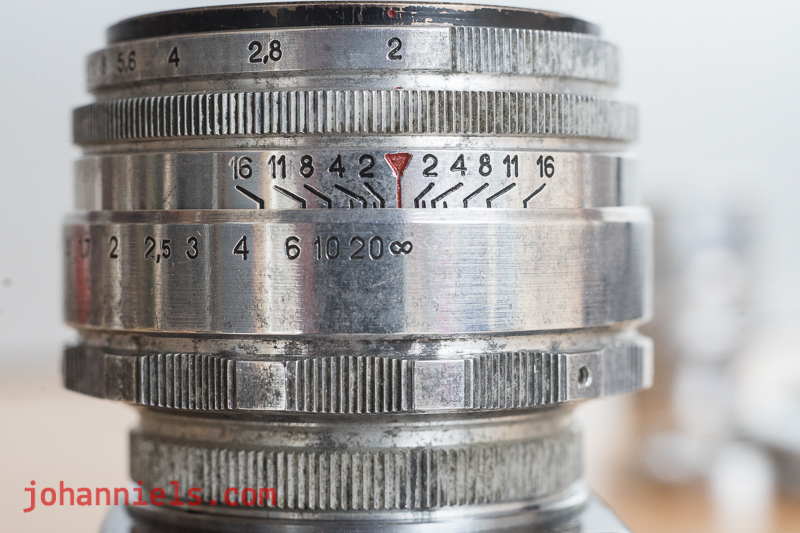 Russian designers on the other hand valued quality greatly and it did not take them long to create an SLR body from the Leica II basic, an SLR that was both simple and reliable in design and easy to produce. Yet, the factories managed to screw it up in the production process by applying under-qualified and disinterested workers and silently ignoring quality control to meet production targets. 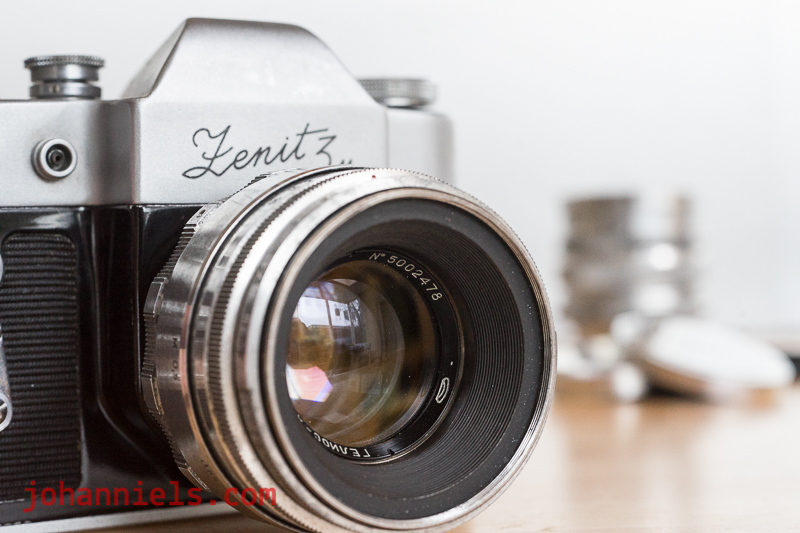 As a result, many Zenit SLRs left the factory as dogs. But still, I wanted one. And briefly shot one too but the clunker-ism of it made it hard to enjoy the experience for me. 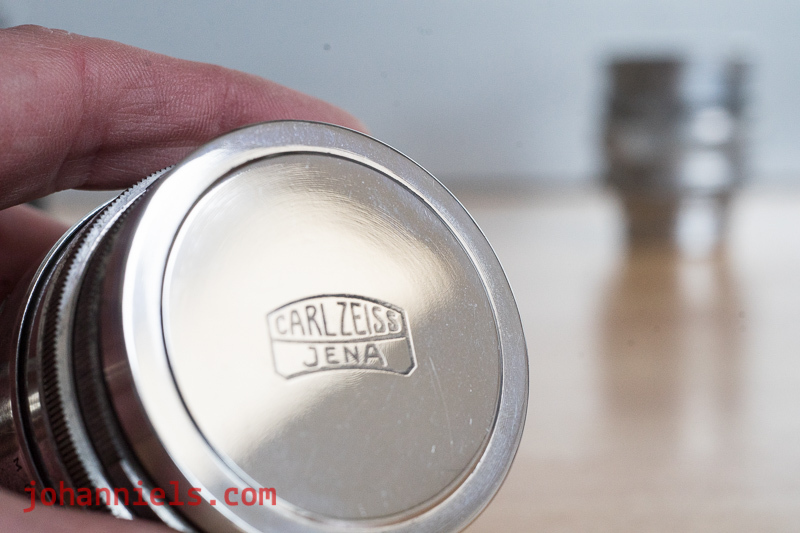 Still, I persevered, because the designers had something else going for their choices: the copies of excellent Carl Zeiss lenses that the Russian camera industry had absorbed after World War II. 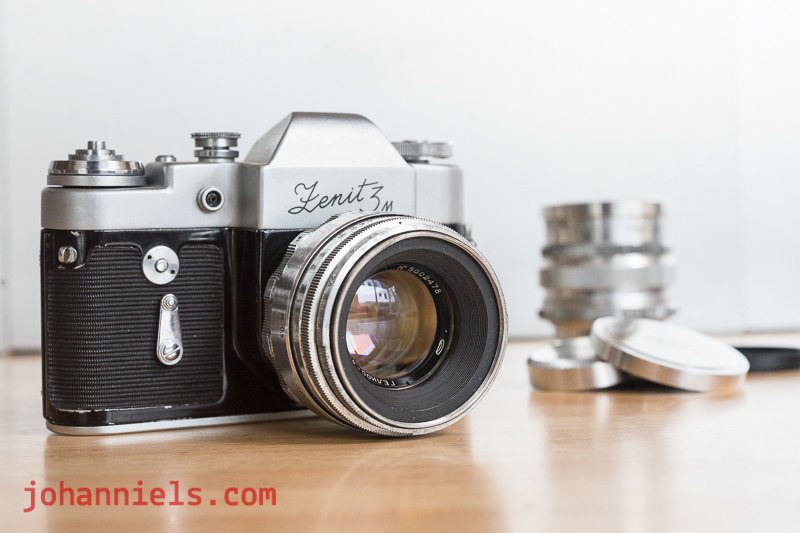 Those clunker Zenits could be fitted with excellent copies of the Zeiss 58mm 2.0 Biotar and the Zeiss 37mm 2.8 Flektogon. 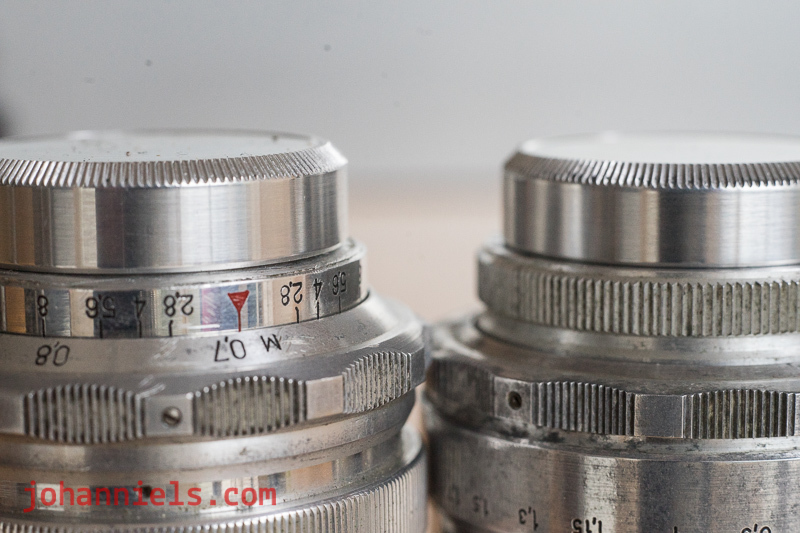 Which in Russian were called the Helios-44 58mm 2.0 and the Mir-1 37mm 2.8. 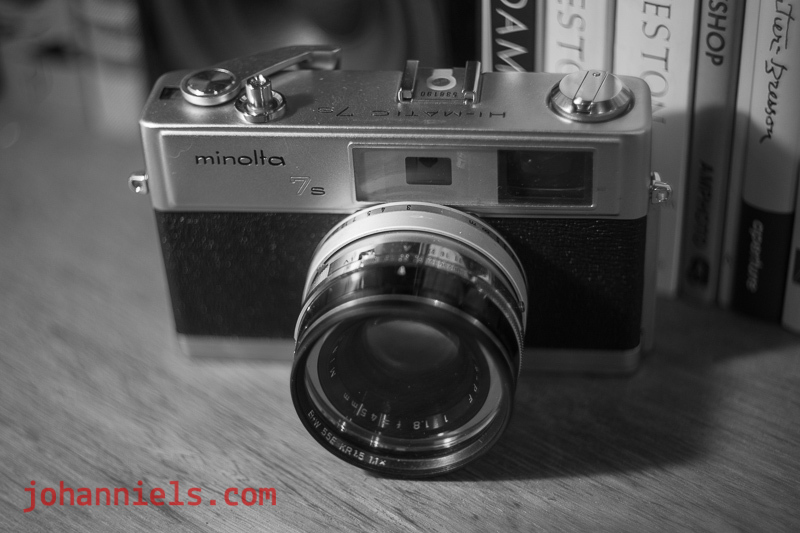 For a while I tried to shoot those brilliant lenses on the tearjerking Zenit 3M. Until the camera broke. It was bound to happen I suppose... Sigh. 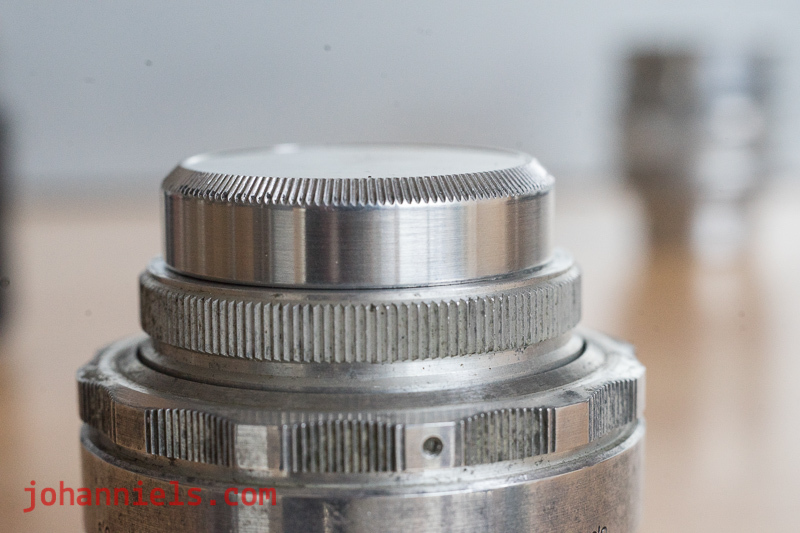 There's a simple adapter that 'upgrades' the 39mm to a 42mm screw mount that fits all Pentax screw mount capable cameras, and I used that adapter to shoot the lenses on my Chinon Memotron CE-IIs and the Sony A7, but it felt like it was lacking. I wanted the simple, rudimentary experience of the Russian film SLR to complete those early pre-set lenses, I needed it, haha! 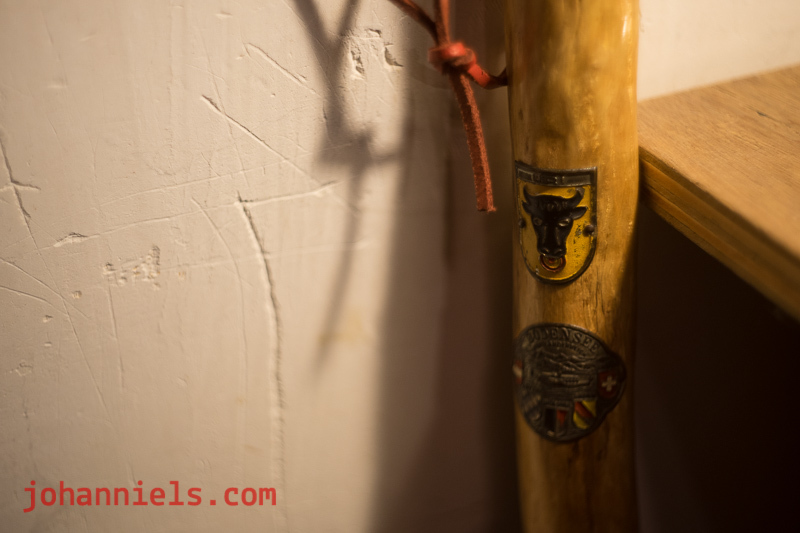 You like my early Helios-44 58mm 2.0? 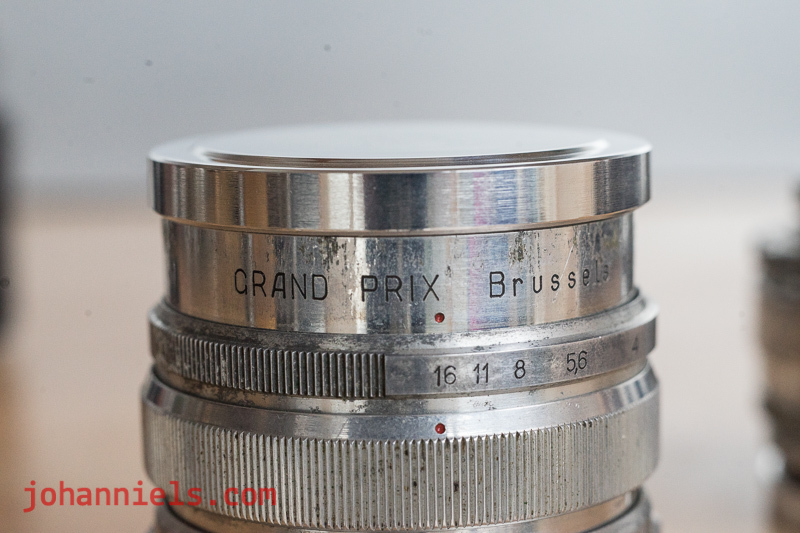 It has a 50xxxxx serial number and 39mm lens mount. I really adore the weathered look of the aluminium barrel! Then, one day, I ran into an ad online with a body and lenses that had been serviced by a Dutch hobby technician whose name I knew already. He had a reputation for doing a good job, and the kit was cheap. But, I only wanted the body... So I decided to offer several unused Russian lenses and two bodies for a trade and was excited when the deal came together! The serviced body was a totally different experience from the earlier clunker! 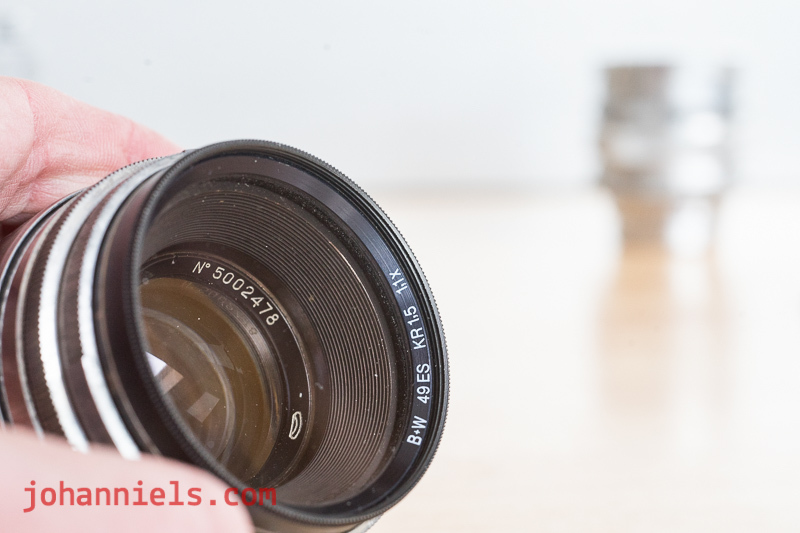 Mind you, it's not near anywhere smooth like a well-maintained screw mount Leica, but it also was a far cry from the mirrored tin can that I used before! This is the body you see in these pictures, and the one I have been shooting for the last 6, 7 months now. Third command of collectable camera-ownership: Thou shalt accessorise! So there's a load of Russian and Ukrainian sellers on eBay that offer very nice 'after market' accessories for the true Russian and fake Leica cameras that you can buy online. Which is what I turned to next to further forward my Zenit kit, accessorise boldly to infinity and beyond! I found two good filters in 49mm size from German quality brand B&W for a song, since most sellers often don't distinguish quality in their prices when it comes to selling filters, MHUHAHAHA! 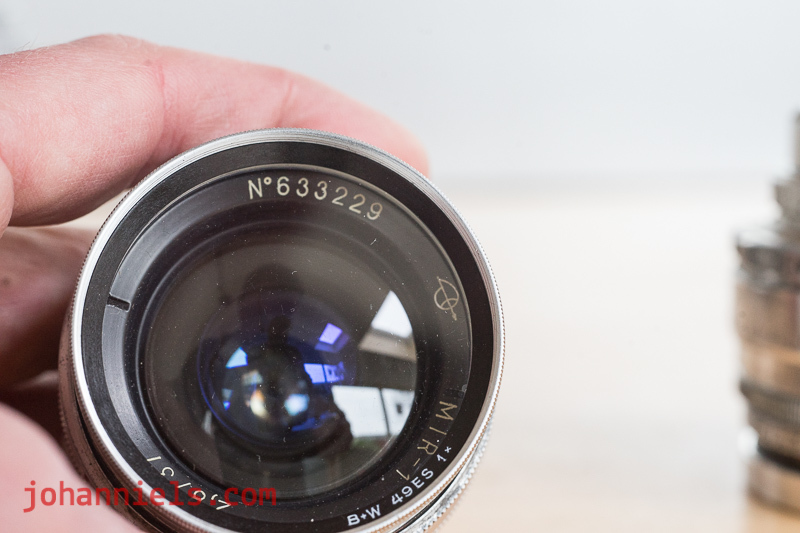 A black filter for the 58mm lens since it had a black snout anyway, and a good chrome filter for the 37mm lens. From another Russian (or was it Ukrainian?) seller, I got a couple of metal rear caps. They need a bit of weathering to fit the lenses 100% but time will take care of that, no doubt. And while they're still shiny, they already look a million bucks! Finally, the camera itself needs a new frock. this old vinyl wasn't much to begin with back in the day, but it's starting to peel and curl like crazy. I mean, the curl is as strong as a horse and trying to stick it down with glue or what have you is bound to fail. I'm not even going to try, frankly! So, I'm now contemplating giving the camera a wild new leather coat, maybe like lizzard, or crocodile... Or bright blue... And a strap to match it of course. And maybe a bag. A matching bag. 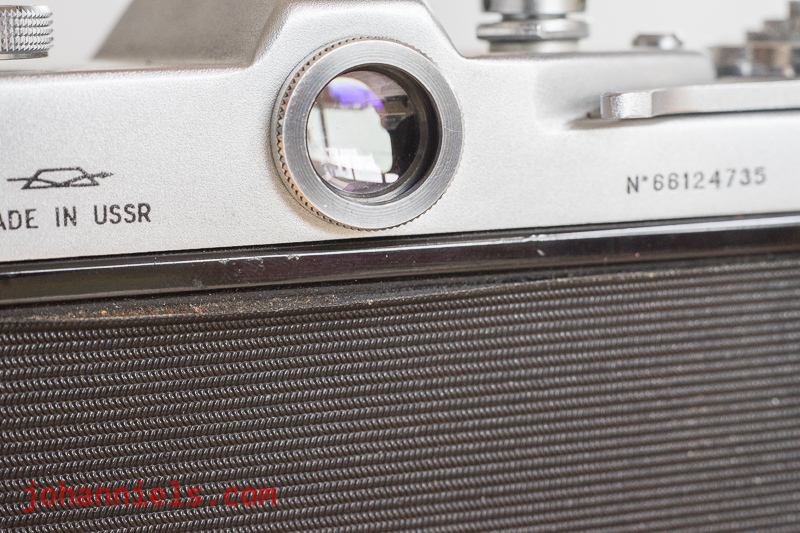 You notice that coated viewfinder, on a 1960s Russian SLR? Those cameras really have potential to be very nice Barnack counterpart SLRs! So, all in all this whole kit cost me under EUR 150. A fully functional body and two lenses, soon to be added a third (a 135mm 4.0 preset telelens) that I'll be picking up for another EUR 10! Also, the filters, the front caps, the rear caps too. I've had fun looking for the parts that make up this kit online, I've had fun anticipating the mailman, adding the unwrapped items to the kit, handling and admiring it while it came together. I know I must be slightly mad but so are you if you've made it all the way here to read this! I put the 58mm sample shots up tonight already, but will take the 37mm lens out on Christmas day to produce some outdoor shots from that, I promise! Helios-44 58mm 2.0 wide open and close up. The vintage bottles that I bought in Berlin in 2017. 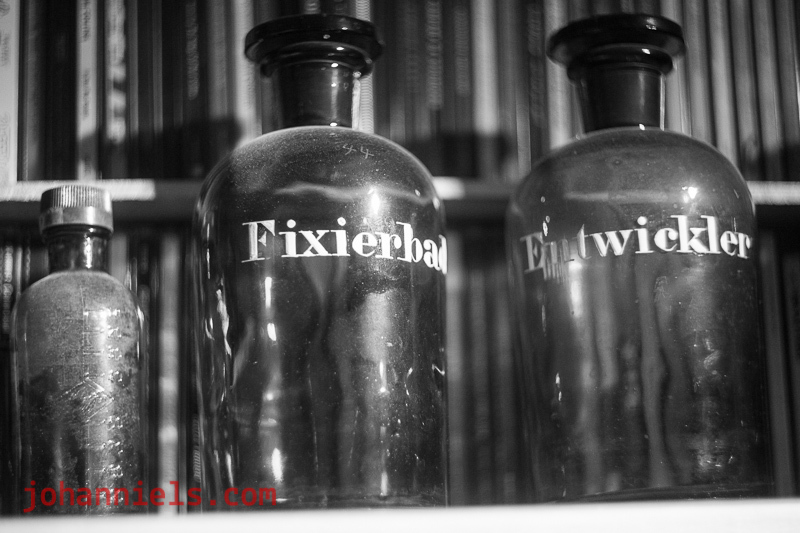 They are marked 'developer' and 'fixer' in enamel hand painted letters. And a small Rodinal bottle.